Ukrainian president goes to the NATO summit. 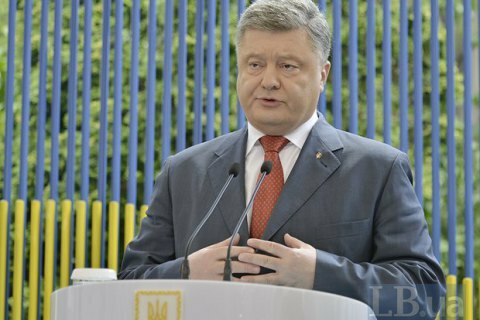 President Petro Poroshenko in the framework of the NATO summit in Warsaw is planned to meet with the leaders of USA, Germany, France, the UK and Italy. The meeting will discuss the issues of security and reforms in Ukraine. The NATO summit will be held on July 8-9 in Warsaw.